My1Login is the UK’s most secure, most widely-compatible, award-winning enterprise Identity & Access Management solution that enables organisations to mitigate password-related cyber-security risks, control user identities and help meet critical compliance obligations such as GDPR. 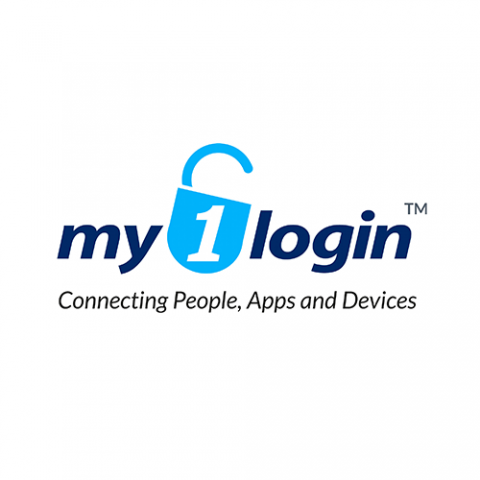 My1Login’s IAM solution solves the problem of weak passwords and practices, enabling organisations to control user access and centralise identity through its Single Sign-On and Privileged Password Management. My1Login integrates with all app types - web apps, mobile apps, flash apps, virtualised apps, and even legacy, thick-client apps and mainframes. Critical applications can be protected by auto-generated, strong, unique passwords that can be hidden from users, eliminating phishing. My1Login’s auto-detection of application usage further reduces the attack surface by removing the blind spots created by Shadow IT.